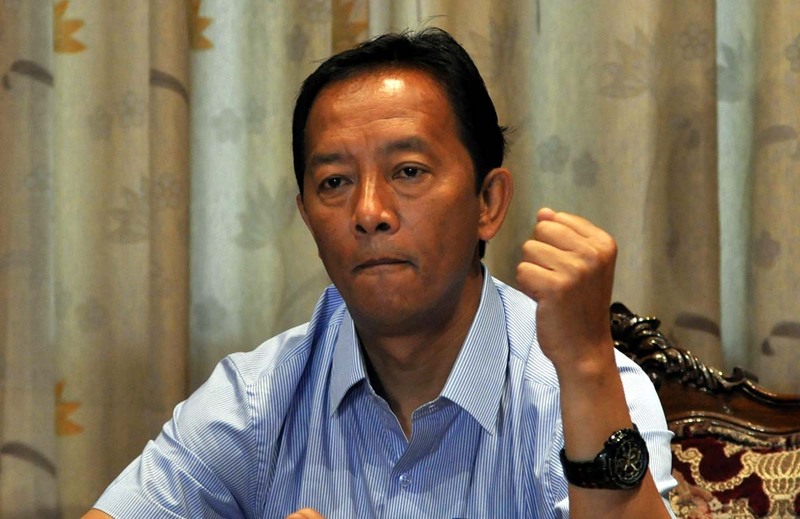 Darjeeling: Gorkha Janmukti Morcha president Binay Tamang on Wednesday said the names of around a lakh Gorkhas in Assam had been left out of the draft NRC and vowed to fight for them "till the last". The statement by Tamang, also the chief of the Gorkhaland Territorial Administration (GTA), was seen as an indication that he was trying to lead the community across India, not just the Darjeeling hills where he is based. "We have received information that the names of one lakh Gorkhas residing in Assam have been left out of the draft NRC published on Monday. There are still opportunities to stake claim or file fresh applications and even go to court," said Tamang. "The Gorkha Janmukti Morcha would like to assure them that we will take up the case of genuine Indian Gorkhas in Assam and extend all possible support in their fight," said Tamang. Officials have pointed out that the list published is only a draft and not the final NRC and those excluded would have ample opportunities to file fresh applications and go to court. Over 40 lakh people in Assam have not found their names in the draft. "At such a critical time, words of help will be welcomed by the Gorkhas in Assam," said an observer. Tamang attacked the BJP government at the Centre over the NRC. "The BJP is indulging in politics. They are now talking about having a similar exercise in Bengal. They are trying to do this to come to power in Bengal." According to the Morcha chief, such an exercise will be against the interests of the minorities, including the Gorkhas. Gorkha Janmukti Morcha president Binay Tamang on Wednesday said the names of around a lakh Gorkhas in Assam had been left out of the draft NRC and vowed to fight for them "till the last".